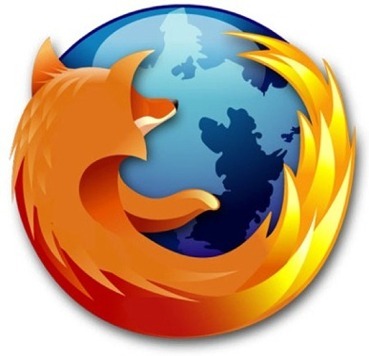 It’s here – Firefox 3.6 has been publicly released for users. This is great news for Internet users with the recent news of Microsoft’s Internet Explorer being hacked and Google almost leaving China as a result. If you ever wanted to personalize Firefox Personas are the way to do it. Firefox has over 35,000 themes to choose from. Want to spice up your browser start here with the Persona page. Firefox 3.6 is built on Mozilla’s Gecko 1.9.2 web rendering platform, which has been under development since early 2009 and contains many improvements for web developers, add-on developers, and users. This version is also faster and more responsive than previous versions and has been optimized to run on small device operating systems such as Maemo.